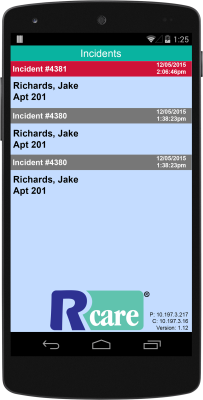 d81 offer a powerful mobile communication platform packed with feature-rich applications that improve efficiency in demanding environments. 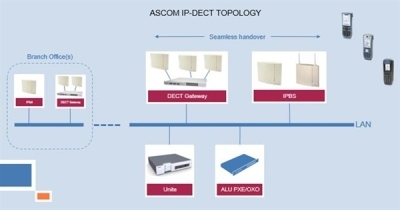 The Ascom d43 features ‘wideband audio’, extended bandwidth of 50Hz – 7,000Hz that delivers exceptional sound quality that goes beyond traditional telephony. And it’s backward compatible, achieving outstanding sound quality even when communicating with conventional devices. 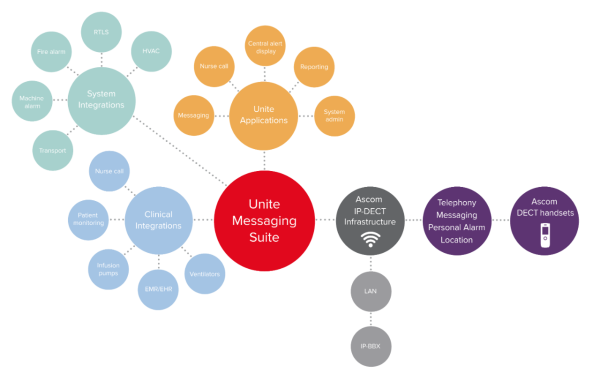 The Ascom d43 — voice quality you’re sure to hear about. 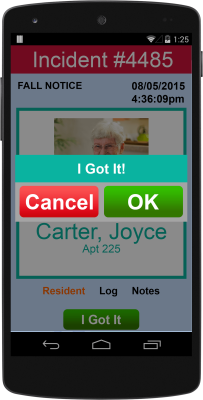 RCare Mobile utilizes smartphone-like handsets through which caregivers receive alerts as well as detailed resident information and location. They allow voice and text communications with other staff including the I Got It button, letting other staff know who is responding to the call. 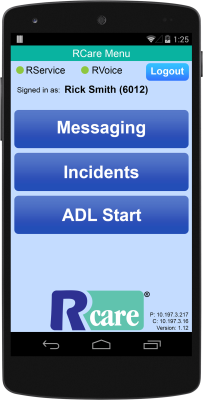 RCare Mobile handsets are equipped with NFC chips allowing responders to check in and out of the point of care, effectively logging the time spent providing care. 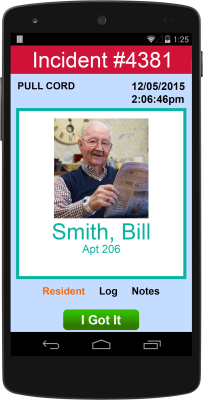 They can also document what services they performed and any additional caregiving notes regarding a visit.